It’s amazing how fast your life can change when your computer breaks down. 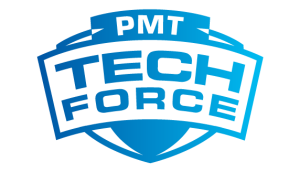 The computer repair professionals at PMT Tech Force are here to help you get back up and running, as well as provide routine and preventative maintenance. For your convenience, we offer in-home or in-store plans, as well as hourly plans and monthly unlimited maintenance plans. 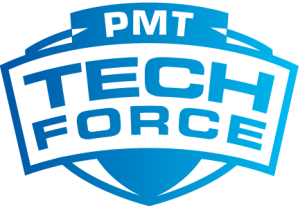 With a PMT Tech Force maintenance plan, you don’t have to worry about expensive computer repair bills. For one monthly fee, you have complete access to our friendly technicians who can keep your computer running in tip-top shape.